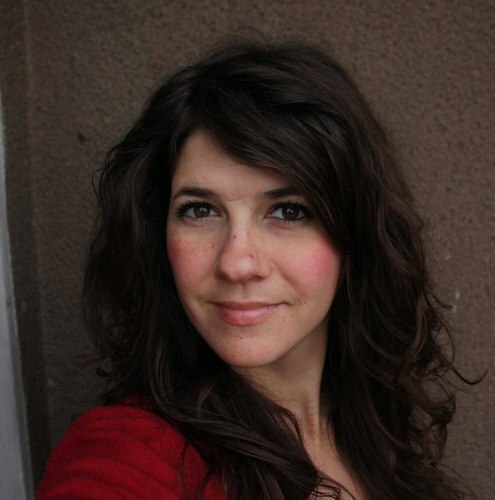 Rebecca Collard is a freelance journalist based in Beirut. The Lebanese government is milling a controversial idea: Taking over the illicit cannabis trade and developing a medicinal marijuana industry to help the country’s struggling economy. Men between 18 and 42 are forced to serve in Syria’s army. After years of living in exile, some are willing to return to be home again. Converting from Islam to Christianity can be a dangerous thing in the Middle East. In some countries, it's illegal. Yet some Syrian refugees are converting, despite receiving threats. There's a Facebook page for Donald Trump fans in Lebanon and it's getting thousands of likes. ISIS tried to block the al-Ghad radio station from Mosul airwaves. Al-Ghad responded by jamming the frequency of ISIS's radio station.